Giving gifts to my children is a special delight for me. One Christmas after a great deal of consideration, careful selection, and a healthy amount of sneaking, Clay and I were elated with the gift we had picked out for our precious son Joel: his first guitar. It was a perfect fit for our most musical child. At only eighteen months old, Joel was singing “Twinkle, Twinkle, Little Star” perfectly and on pitch, and he began harmonizing at age three. As he grew, we watched his abilities blossom, so a guitar was an obvious choice to help him hone his gifts. That morning, pajama-clad and holding hot chocolate, Clay and I smiled as we watched Joel open the guitar case in wonder. Seeing the look on his face as he ran his hands over the smooth shiny body of his new musical tool confirmed our choice of a gift. Twelve years later, I sat with tears in my eyes, clapping with all my mama-heart as Joel walked across the stage at his Berklee College of Music graduation. The in-between years had been filled with picking, plucking, and strumming that built up calluses on his fingers to be able to fret the strings more easily. And along with the guitar would come new instruments to learn, new skills, and many hours of “jamming” in our living room. 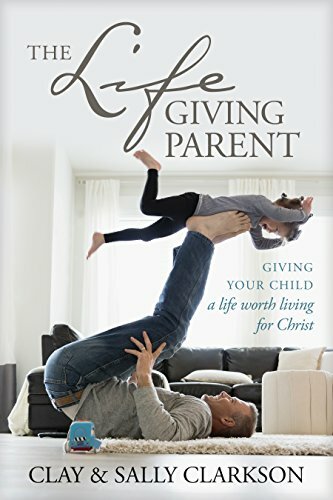 “If you then, being evil, know how to give good gifts to your children, how much more will your Father who is in heaven give what is good to those who ask Him!” (Matthew 7:11). The true delight of my parent’s heart was not only giving Joel the gift but watching his grateful and faithful response. We gave it to him freely. But his faithfulness delighted our hearts as he put the gift to good use. 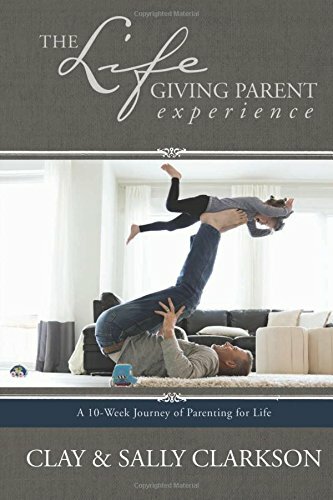 Just as Clay and I knew our son and gave him a gift that we knew would both delight and empower him, so God gives to us even more generously since he is the one who knit us together “in the womb” creating and weaving into our being the very fabric of our personalities and personhood. The dreams inside point to the destiny each of us was created to fulfill. We each want to know that our lives matter and that we are not invisible. When we see them only as a series of mundane days, and when we become consumed by busyness and the nonstop media around us, our lives will become empty. When we focus on the expectations of others or dwell on the hurts they have caused us, we become prisoners to the circumstances of our lives. Ignoring the eternal purposes God has designed for us leads to emptiness. And sometimes faithfulness is very mundane. "I just don't have time for ministry to others." "That sacrificial decision would not be financially feasible." "I meant to write her a note [or call her when she was ill, or reach out to her when she was lonely, or give her some money when she was destitute], but it is too late now. I would probably just bother her." "What would people think of me if I became that radical?" "I might fail or embarrass myself." "Why should I speak up? No one ever listens to me anyway." Another extreme is when women try to control life and in essence try to control God, seeking to tame and manipulate their circumstances as much as possible in an attempt to avoid more stress and disappointment in life. In both cases, one year fades into another, each more disappointing than the last. If we are not careful, the sands of our lives will slip away, and our excuses will leave only empty echoes in the wind. As Henry David Thoreau noted, "The mass of men lead lives of quiet desperation." Determining what good works He created for you to do is essential to understanding how God might use you. Unless you evaluate your life, count the cost of serving God, and make a plan for how you will move ahead, none of this information will be of any help. Often the story and circumstances of your life will influence your message. How do you want to use what you have experienced to speak into those who have similar lives? Chapter 4 of Own Your Life is about changing your will in order to be a world changer and really developing a vision that is personal and thinks long term. I have received so many letters, messages and comments about Own Your Life. I would love to give away 4 copies to 2 readers--one to keep and one to give away to a friend. What an impact we make on each other when we work in community! 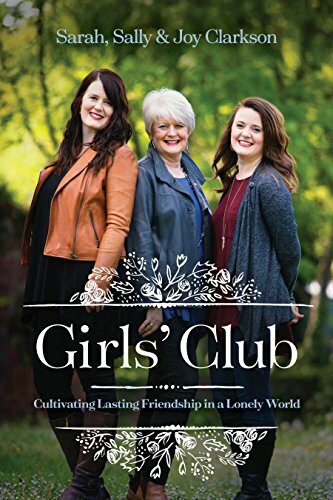 I encourage you to grab a friend and go through this book together. Challenge one another and hold each other accountable. Being faithful in an unfaithful world can be wearying! What good are you growing weary of doing? Please be sure to leave your email address so I can contact you if you win. Older PostHow Can I Cross the Finish Line With Joy?